Your dog is so much more than your best friend—they are family and deserve to be treated with utmost care. 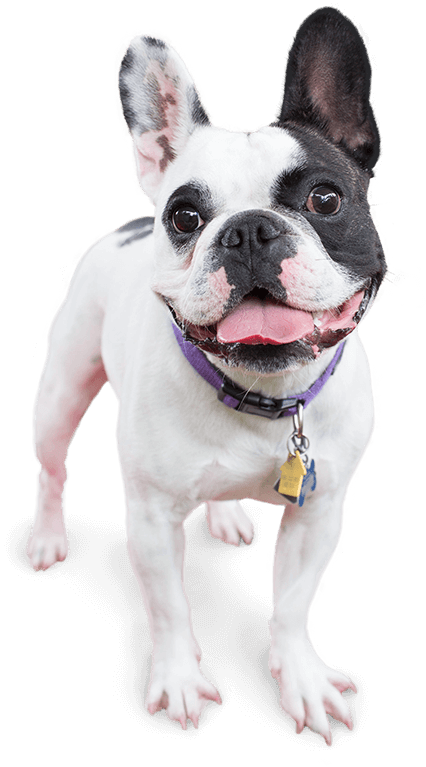 Camp Bow Wow® is a premier dog care provider in Strongsville that offers day care, overnight boarding, training, and in-home services. Our Camp offers large indoor and outdoor play yards, and for our overnight guests, cozy Cabins, comfy beds, and evening Campfire TreatsTM. 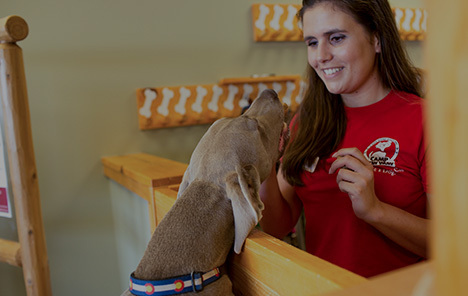 Your pup’s safety is our top priority, which is why our Camp Counselors are always trained and certified in pet CPR and pet first aid. And you’re never too far away with our live web cams that will give you a glimpse of your furry loved one from anywhere on your computer or mobile device. Camp Bow Wow Strongsville also offers reward-based training that can fit your needs and schedule.. Our group or private training services are perfect for pups of every age and level. We are proud to also provide in-home care for older dogs or pets that need to be checked on periodically. We can walk them, administer medication, or just spend some quality time while you’re away. 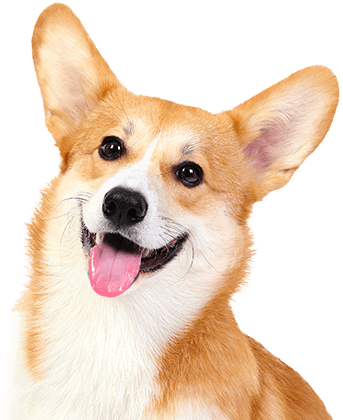 We are your source for reliable dog care in Strongsville. Treat your pup to fun-filled days of play! Contact us at (440) 572-3200 to schedule your dog’s interview and get your first day free!